Mary Lou McDonald on Saturday replaced Gerry Adams as president of Sinn Fein following his decision to step down after 34 years as the figurehead of the Irish republican movement. McDonald, the left wing party’s deputy leader, was confirmed last month as successor to Adams, 69, who has dominated the group since November 1983. 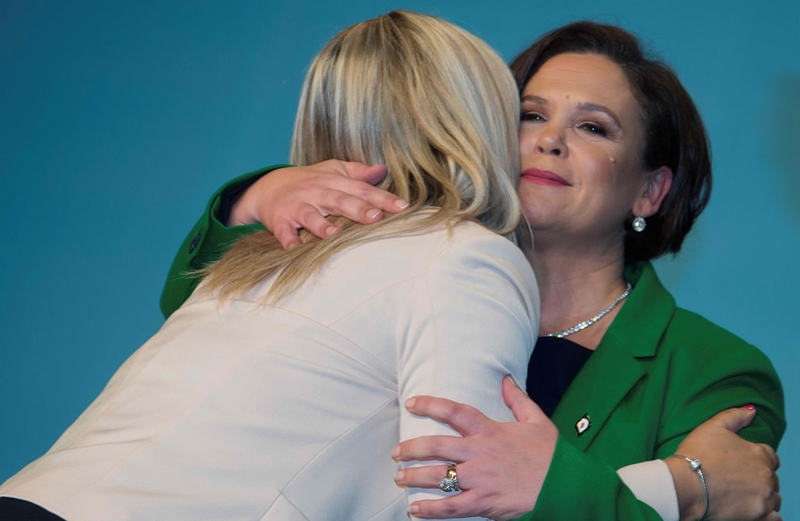 She was officially ratified as the new Sinn Fein president at a historic party conference in Dublin on Saturday afternoon in front of around 2,000 delegates. In her maiden speech as leader, the 48-year-old vowed to secure a referendum on Irish unity. “Our purpose is to win,” she told attendees. The new head of the pro-European Union party also issued a warning to Britain’s Conservative government in Westminster, as it attempts to navigate exiting the bloc in March 2019 without reintroducing a hard border on the island. “Ireland will not be the collateral damage in the political games and antics of Tories in London,” she added. He said he had simply tried to do his best during his decades at the helm. “And I think that is all we can do. I am satisfied I have done my best,” he said. 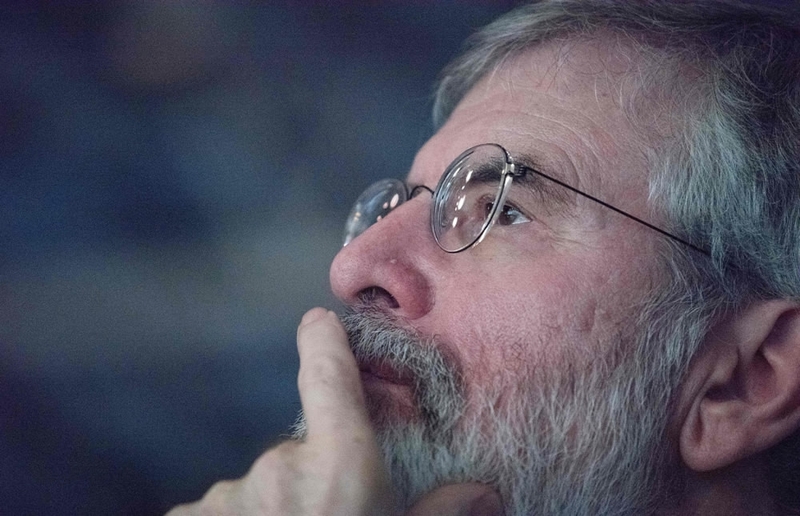 Adams played a major role in convincing the IRA to disarm as part of the Northern Ireland peace process and masterminded Sinn Fein’s rise to become the second-biggest political force north of the border and the third in the south. 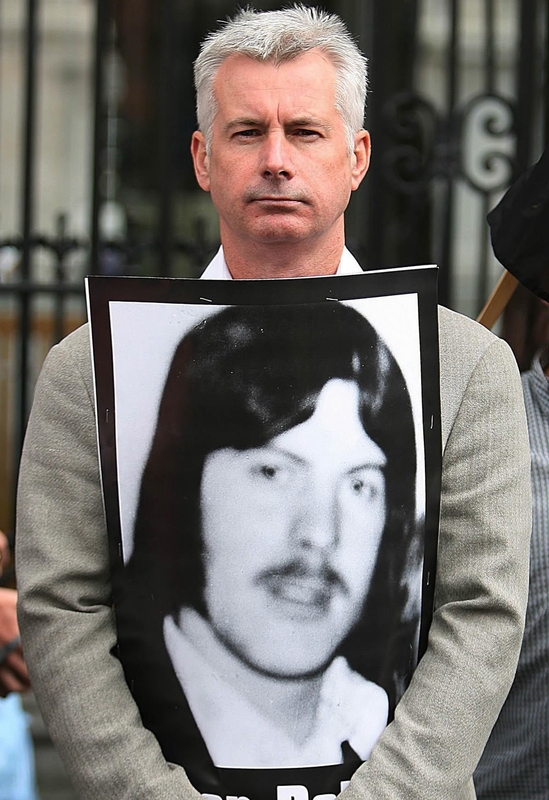 But many consider his past links to the IRA a millstone, although Adams denies ever being a member of the paramilitary organization that fought for a unified Ireland. He told PA he regretted the blood spilt during Northern Ireland’s three-decade troubles. Seen by some as a peacemaker and by others as a terrorist, Adams said he did not mind what people think of him. “If I thought about it very deeply, those people who detest me will continue to detest me. Those people who admire me will continue to admire me,” he said. Sinn Fein, which wants Northern Ireland to leave the United Kingdom and become part of the Republic of Ireland, is the second-biggest party in the Belfast assembly and the third in the Dublin parliament. McDonald touched on her ambitious plans to “see Sinn Fein in government north and south” during her speech. Her coronation represents a break from the party’s links to the IRA, responsible for more than 1,700 deaths during the unrest, and a renewed focus on social issues. McDonald became a member of the European Parliament in 2004. She was appointed Sinn Fein’s deputy leader in 2009 and has represented central Dublin in the Irish parliament since 2011.